Important applicant factors for admissions consideration for the Pharmaceutical Sciences Graduate Admissions Committee include GPA, GRE performance, letters of recommendation, research experience, and demonstrated commitment to pursue a research career in pharmaceutical sciences. The committee does not designate a “weight” to any of these factors in making its admissions decisions. The minimum undergraduate grade point average required for admission is 3.00 using a 4.00 scale. The Pharmaceutical Sciences PhD Program requires submission of scores from the Graduate Record Examination (GRE); scores from the GRE® Revised General Test are required. 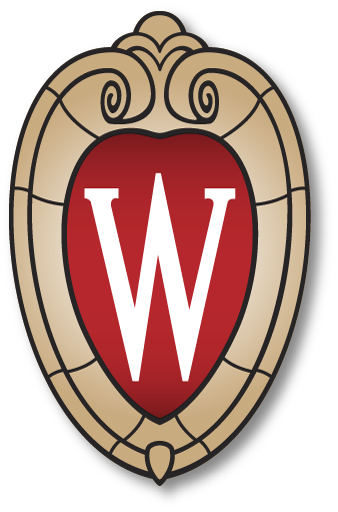 The University of Wisconsin-Madison’s institutional code is 1846 when requesting that official GRE test scores be submitted to us. The program does not have minimum GRE ® scores. Applicants who were offered admission for 2019-20 averaged the 78th percentile on the GRE’s quantitative section, the 71st percentile on the verbal reasoning section, and the 57th percentile on analytical writing. This includes both domestic and international applicants offered admission.